You're interested in F. Scott Fitzgerald and Zelda. 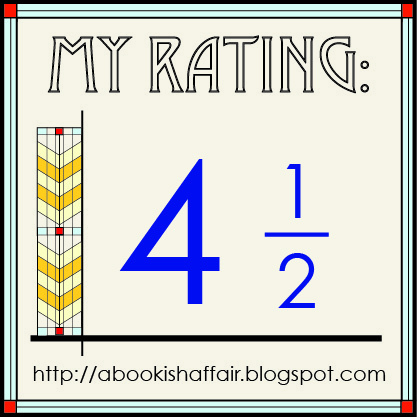 From Goodreads.com: "When beautiful, reckless Southern belle Zelda Sayre meets F. Scott Fitzgerald at a country club dance in 1918, she is seventeen years old and he is a young army lieutenant stationed in Alabama. Before long, the “ungettable” Zelda has fallen for him despite his unsuitability: Scott isn’t wealthy or prominent or even a Southerner, and keeps insisting, absurdly, that his writing will bring him both fortune and fame. Her father is deeply unimpressed. But after Scott sells his first novel, This Side of Paradise, to Scribner’s, Zelda optimistically boards a train north, to marry him in the vestry of St. Patrick’s Cathedral and take the rest as it comes. Everything seems new and possible. Troubles, at first, seem to fade like morning mist. But not even Jay Gatsby’s parties go on forever. Who is Zelda, other than the wife of a famous—sometimes infamous—husband? How can she forge her own identity while fighting her demons and Scott’s, too? With brilliant insight and imagination, Therese Anne Fowler brings us Zelda’s irresistible story as she herself might have told it. " I was so excited to get my hands on an ARC of this book. I screamed when I opened the envelope and succeeded in getting my husband to run into the room to see if I had been hurt. 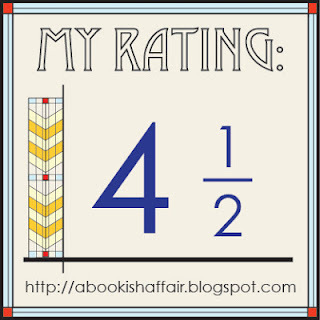 To say that this book was one of my most anticipated reads of 2013 would be an understatement. Let me just say that I was most definitely not disappointed. This is such a good book about someone that has often been maligned after her untimely death. 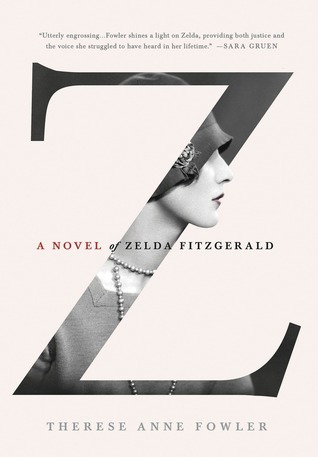 Z: A Novel of Zelda Fitzgerald is an amazing portrait of an incredibly fascinating woman. Fowler really makes Zelda jump off of the pages! This book just about has it all. There's incredible detail and a really vivid picture of one of America's greatest literary couples and a great storyline behind it all. So happy to see your high rating as it's on my list. I can't wait for this one! Great review!